Delightful multi-generational fairy-story, full of clever twists and turns, and with a charming outcome. Very well narrated. 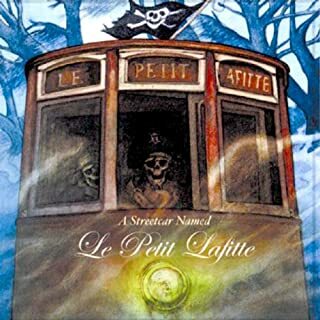 Little Louie Lafitte discovers an old rusty streetcar in a New Orleans graveyard. The seats are occupied by skeletons wearing eye patches and bandannas. Suddenly, they emit a hair-raising, "Harr Harr!" Little Louie, who is a direct descendent of the famous Pirates Lafitte, realizes the skeletons are itching for a good pirate adventure. And so, the ghostly streetcar creaks and groans out of the mist, picking up unsuspecting tourists. Good devilish fun for all ages. Fun, New Orleans themed kids' ghost story. The accent is delightful and cute, but it may not be everyone's cup of tea. Might be best in short installments.. Stories of the Zen sages with musical interludes. 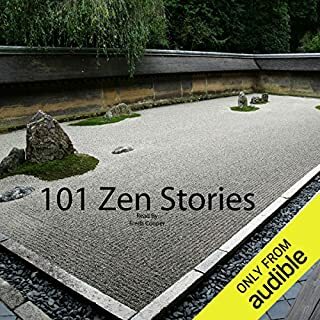 Brief stories about historical sages that illustrate the insights of Zen. Accompanied by quiet, "meditative" sounding Japanese flute music. 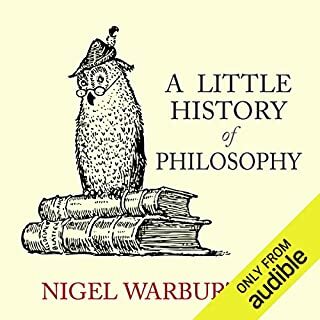 This is a general review of how Western philosophy has addressed fundamental questions, from Socrates to the 21st Century. As might be imagined, it is sketchy and impressionistic, because it has to be: There is simply too much material to describe and discuss in detail in anything short of an encyclopedia. The beauty and value of this review is in the selection of questions and individual philosophers, which underscores the continuity of philosophy across time - presenting it, not as a summary of "wise teachings", but as progression of reasoned arguments on related topics, in a grand, ongoing debate about the fundamental questions. It's a great, thoughtful, yet remakably accessible review. Nigel Warburton's performance is perfectly suited to the subject. This classic story is filled with all kinds of teachings, from Ram Dass playing on the Wurlitzer of Wisdoms, to the Tibetan wheel-of-life, to Sufi stories, all woven into a humorous adventure taking place in an old mansion called Inverness. 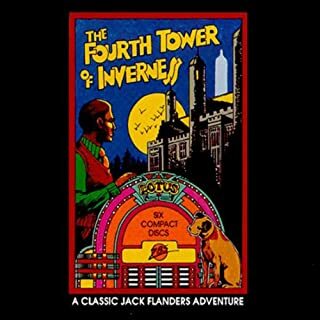 The mansion has three towers, but Jack Flanders has seen a fourth. When he finally enters the tower, he discovers there are various levels, and each level contains another world. 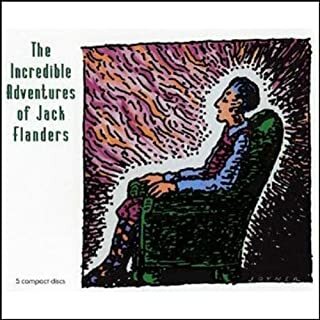 Original Jack Flanders adventure, maybe the best. This story has it all, including some goofiness at the end. But then, it's the goofiness and the fun that make it worth hearing. 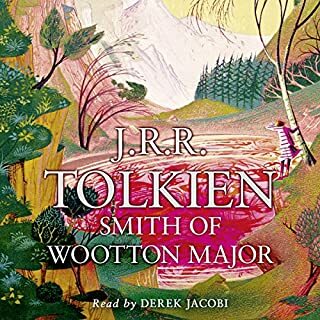 There's mystical adventures, lush, descriptive language, New Age philosophy, character voice acting, monsters, silly puns, witty dialog combined with witless nonsense, music, special effects... you name it. Let's not forget the Demented Demon Dwarves. It's a fun "ride" that is worth repeating. Jack and his crew accept an invitation from an eccentric billionaire who has built a castle on a Carribbean island. What first appears to be a replica of a medieval fortress turns out to be a very high tech castle, with robot valets, and rooms with floor-to-ceiling plasma screens. In the middle of the night, Jack's crew begins to encounter their own "personal demons", first in their dreams and then right before their eyes. The final Jack Flanders Adventure? A strange velvet overstuffed chair is delivered to Jack's apartment. When he sits in the chair, sinking down through the soft cushions, he finds himself in a realm of pirates, sorcerers and three masted ships that fly the skies. 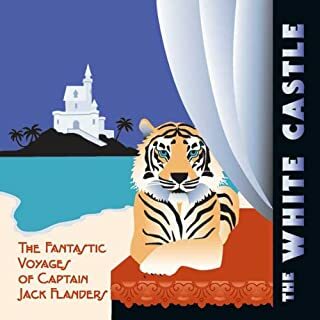 Early Jack Flanders adventure, with great voice acting, sound effects, Monty Pythonesque Sky pirates, puns and fun - The Works. The obligatory New Age story runs a bit thin towards the end, but the Tim Clark musical accompaniment makes up for it, and I for one, don't much care. 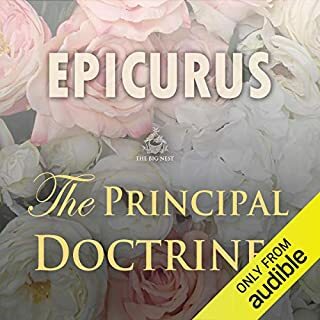 For Epicurus, the purpose of philosophy was to attain the happy, tranquil life, characterized by peace and freedom from fear, the absence of pain, and by living a self-sufficient life surrounded by friends. 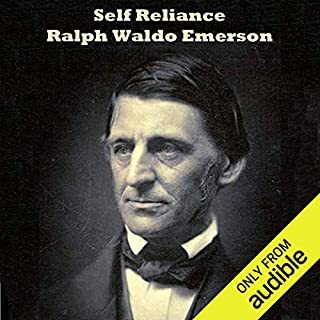 He taught that pleasure and pain are the measures of what is good and evil; death is the end of both body and soul and should therefore not be feared; the gods neither reward nor punish humans; the universe is infinite and eternal; and events in the world are ultimately based on the motions and interactions of atoms. Enumeration of the principles of Epicurean philosophy. Useful maybe for a review or general introduction. This is a very general review intended to familiarize business executives with the ideas and processes recommended for evaluating business plans and root out biases. 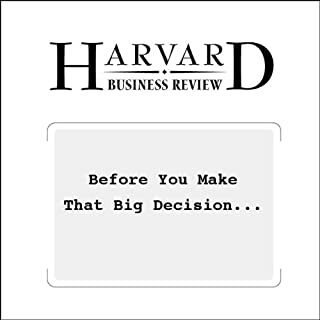 One important "take away" is that simply knowing what biases are, and how they work is not enough to avoid particular instances, because the persons most likely to be affected don't usually see them coming - and for good reason. You don't know what you don't know.